Nope you didn’t read that blog post title incorrectly and yes it IS still Winter here in Toronto. I’ve been getting envious of many of my friends who are getting away for a beach vacation and escaping the cold. I also have some friends that are going on ski vacations or places that are even colder (Montreal, Ottawa etc) but I don’t ski and I’m thinking more about cruises or all inclusive resorts! 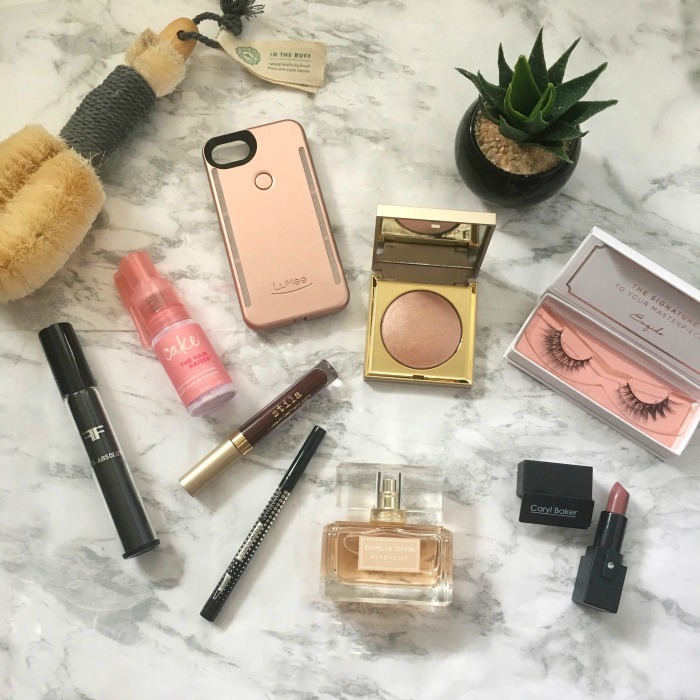 As I dream about a beach vacation and am envious of my friends that are away or are going away I thought about some items I’d be packing with me if I were on my way to an ocean view. 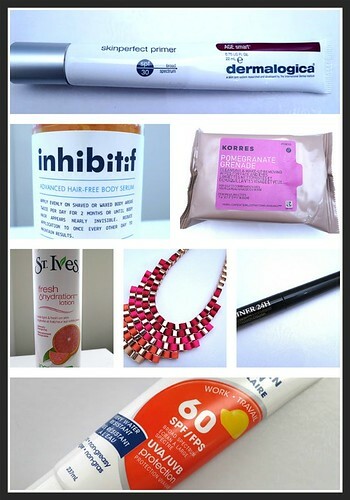 First off, I would prep my skin by getting rid of unwanted hair. 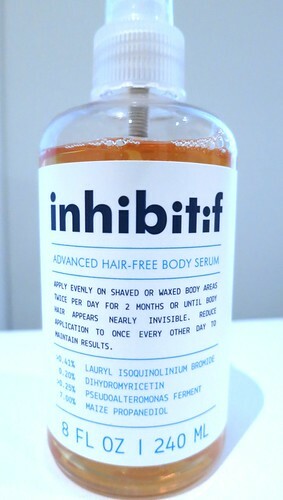 I’m not a waxer – I usually just shave but I tested out this new line called Inhibitif a few months ago. You need to use this twice a day for two months after shaving or waxing then you will see that your hair grows back less. I don’t have too much hair and I don’t shave every day so I didn’t use this religiously however I did see that less hair was growing in. 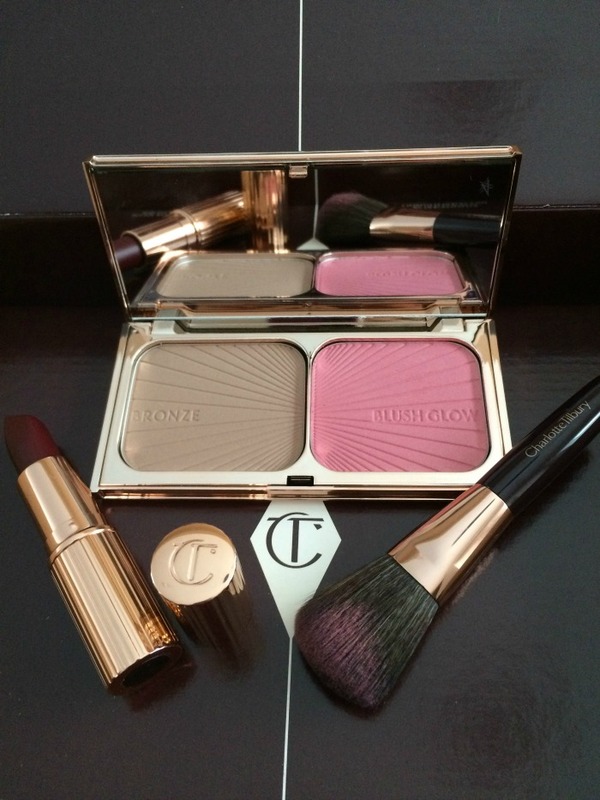 The one thing I didn’t like about this product was the smell of it – it reminded me of old cigarettes or something. The smell did disappear for the most part after the product had dried. I would definitely recommend doing your research on this one first. I’m a bit weary of using this product long term as it does absorb into into the skin and I’m not too sure what the long term affects are. 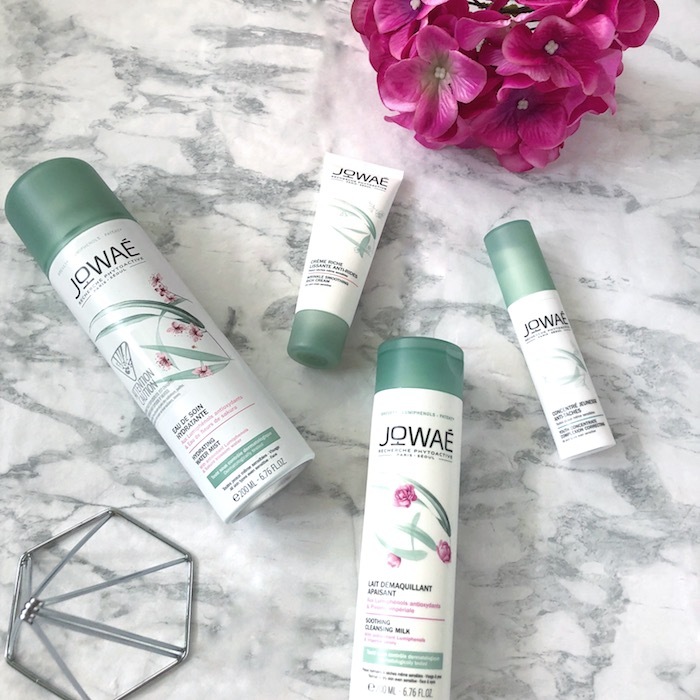 If you do choose to try out this product I think it’s definitely a convenient way of going hair free and you could bring this along with you on vacation and skip the shaving altogether. You obviously can’t go on a beach vacation without sunscreen. 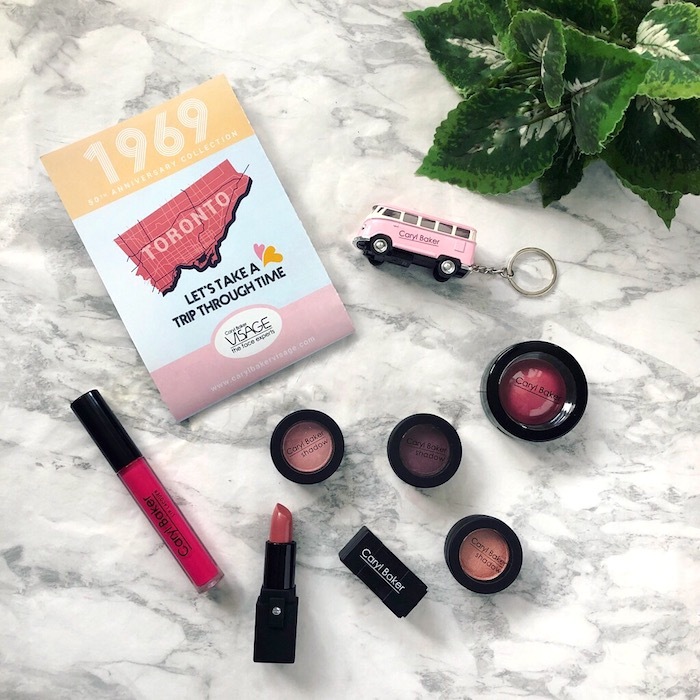 This Made In Canada line by Sunzone uses new Canadian technology in their sunscreens plus it’s formulated using natural plant ingredients. 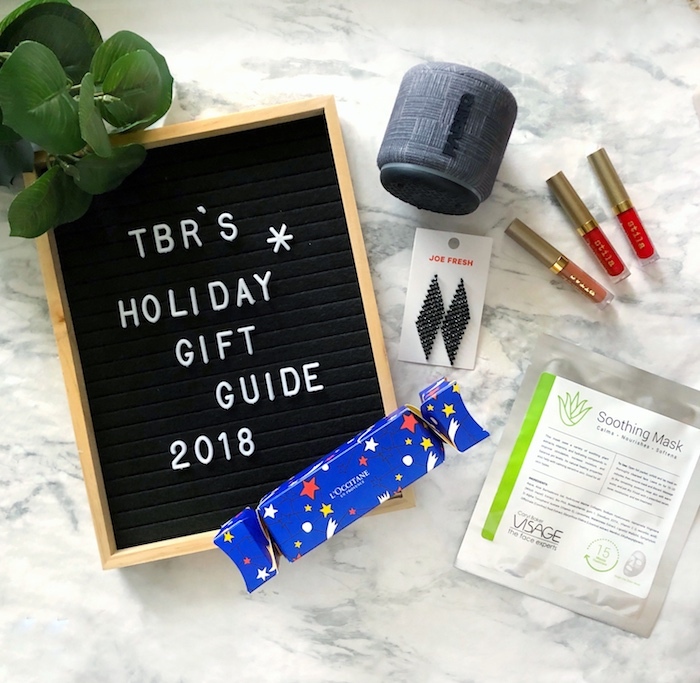 This is a great choice for those looking for a more natural alternative to sunscreens but aren’t happy with mineral or physical block sunscreens. 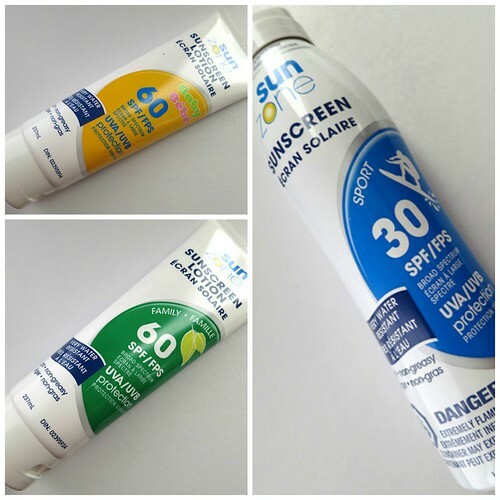 Traditional sunscreens use 30% active ingredients while Sunzone has managed to get the same protection using only 7% active ingredients. There are many variations – even ones for kids and babies. The lotion goes on really nicely and absorbs quickly. 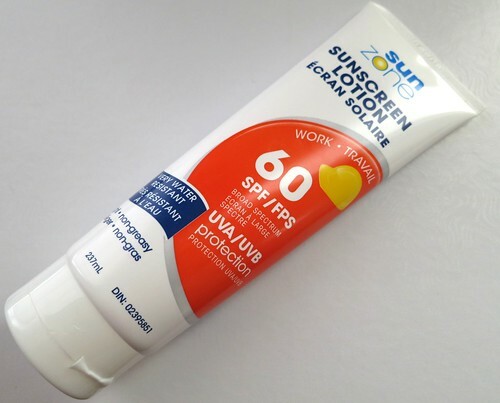 It’s got a nice fresh scent too; different from most sunscreens I’ve tried. 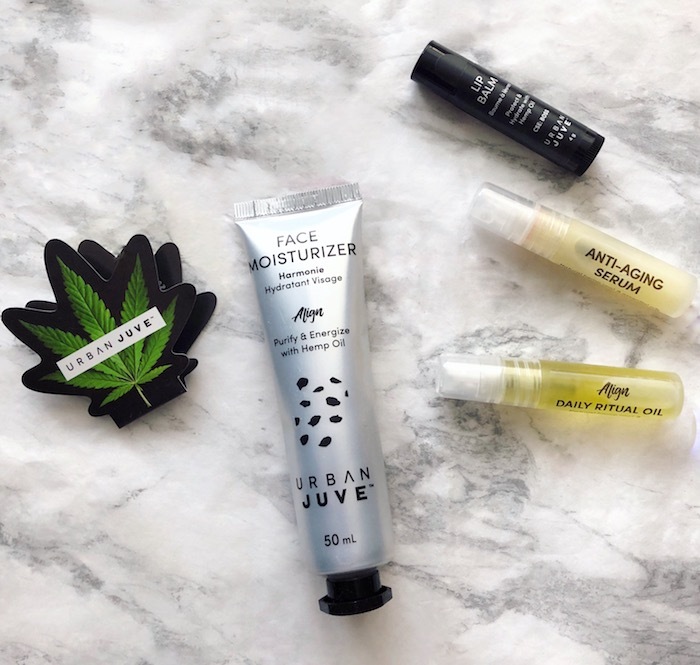 There’s also a 50 ml size which makes it perfect for carry on luggage! 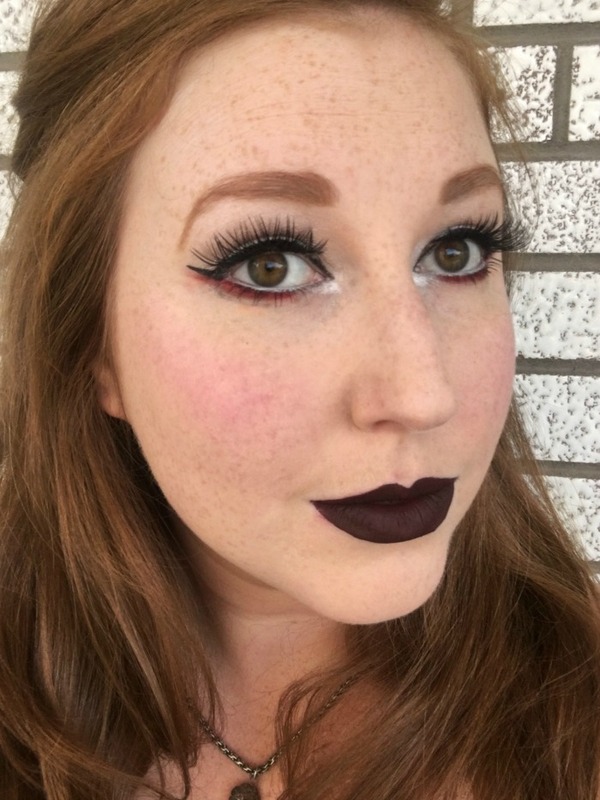 When I’m on vacation I like to go around with as little makeup as possible. 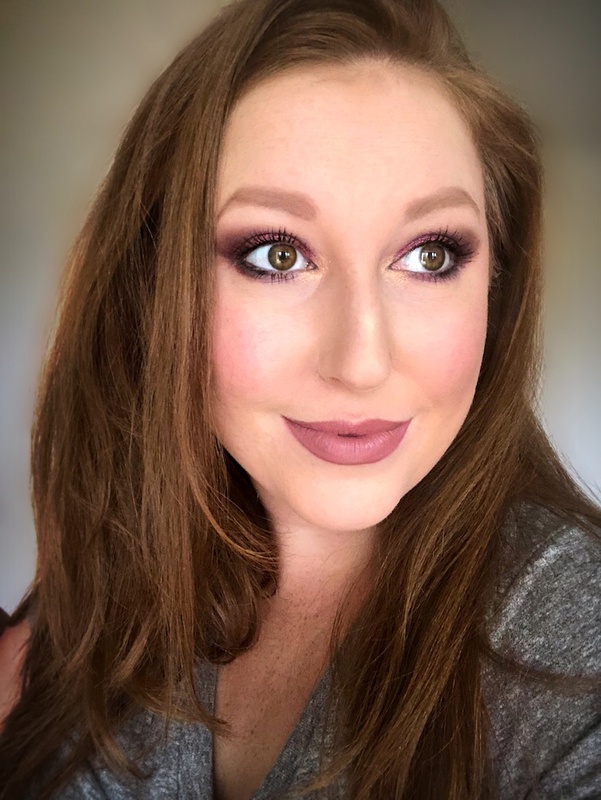 Since I have scars and usually anticipate a break out or two I still travel with my favourite Jane Iredale BB cream but if you’re able to go without coverage try using a tinted moisturizer or a tinted primer. My pick would be the skinperfect primer from Dermalogica. 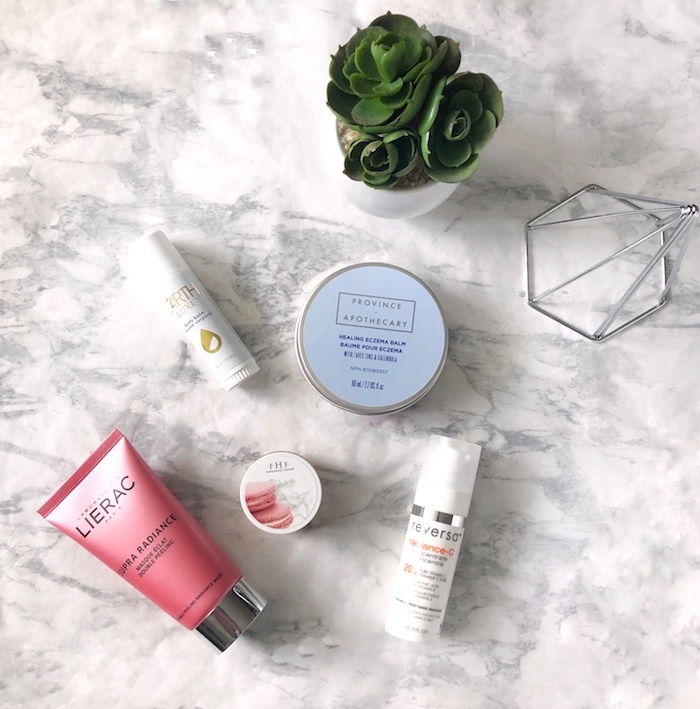 I wrote about it last year in my “Primers to keep you shine free” post and it’s still one of my favourite primer picks! If you MUST go with an eyeliner on vacation pick something waterproof! I might use a bit of liner at night for dinner when I want to look a bit more dressed up. 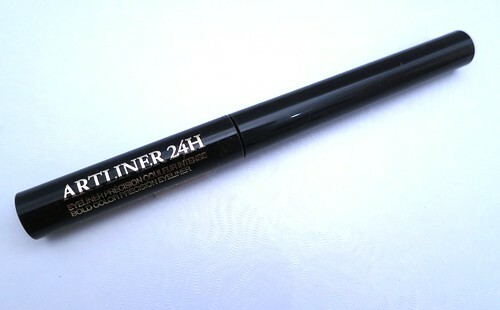 The Lancome Artliner 24H eyeliner is a great liquid liner and will not budge! Many ladies I know can’t do without mascara. 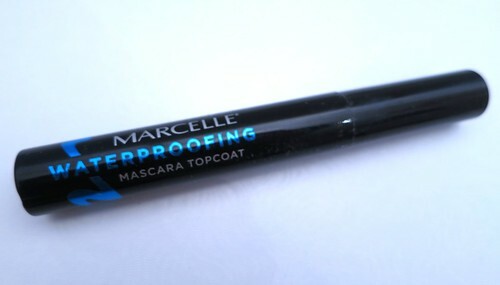 Obviously if you’re hanging at the beach and in humid weather opt for something waterproof OR add this Marcelle Waterproofing Mascara Topcoat on top of your favourite mascara and you won’t have to worry about having raccoon eyes. 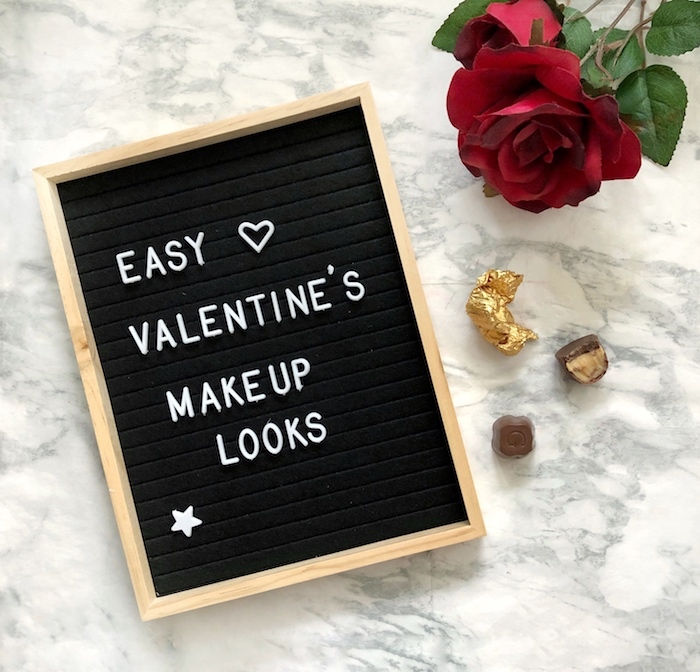 To pretty up the lips at night I would opt for an easy to put on gloss – there’s no point in wearing anything too heavy as it will just melt off anyway. 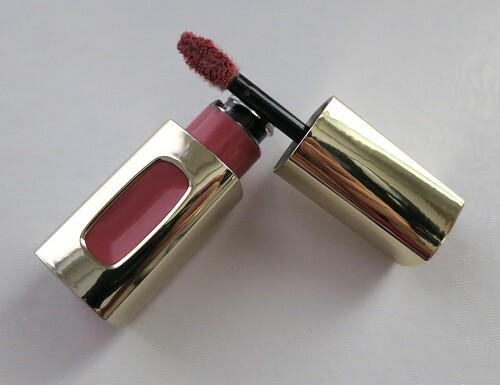 I’m loving the L’Oreal Extraordinaire by Colour Riche in Blushing Harmony. It gives my lips nice shine and a pretty natural colour. Please, please, please – do not get lazy on vacation and skip out on washing your face. I get that you don’t want to bring your whole skincare routine with you so take some gentle cleansing cloths with you on your trip. 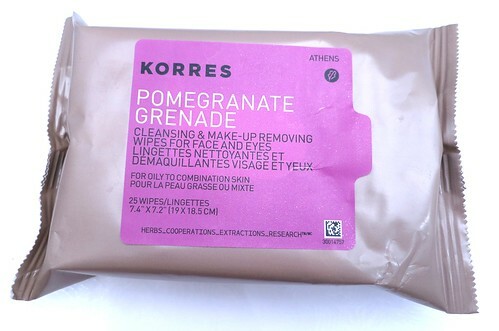 I like these by Korres – Pomegranate Cleansing & Make-up Removing Wipes for Face and Eyes. 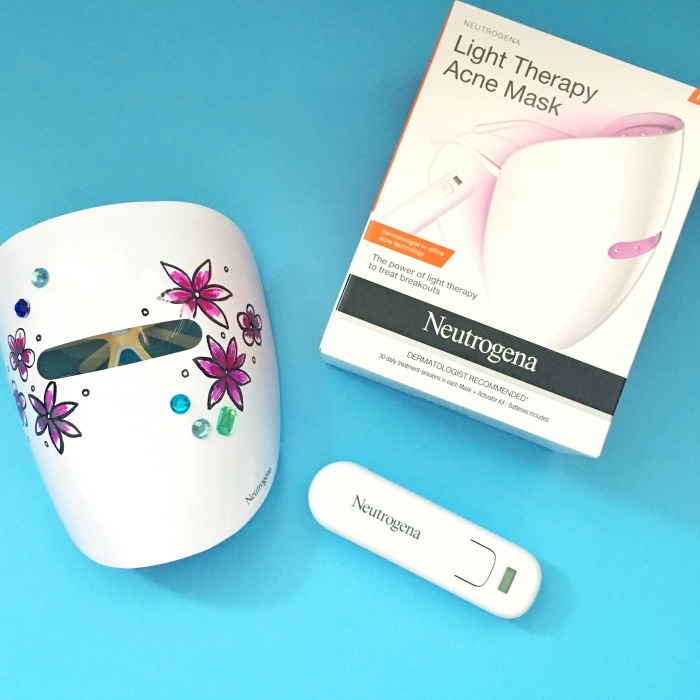 These are really gentle on the skin and will get rid of all traces of light makeup. 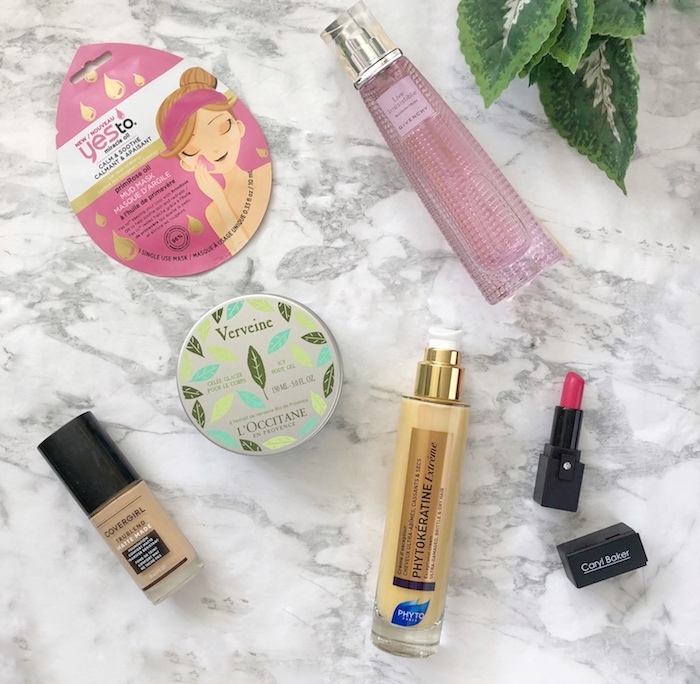 I prefer to use a cleansing oil to get rid of my normal everyday makeup but on vacation these are a great choice. The one item I tend to forget to pack is moisturizer. 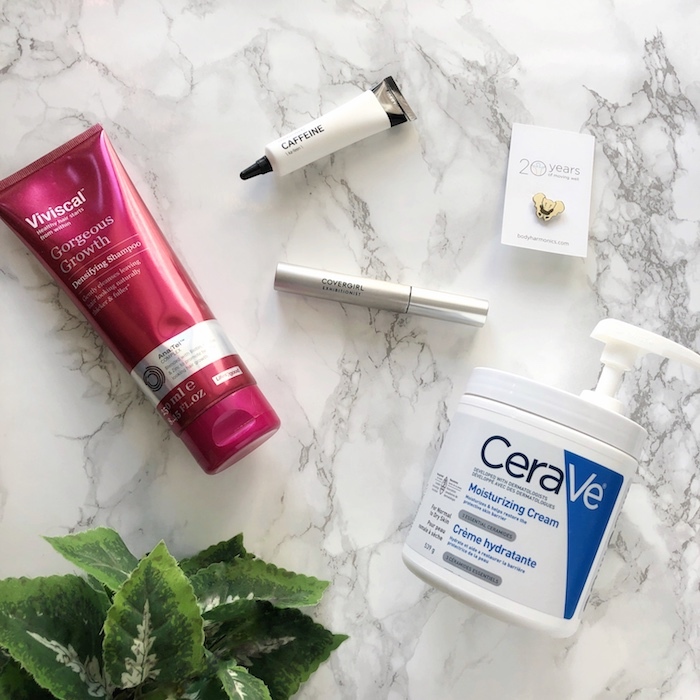 Even though skin doesn’t feel as dry when you’re in a humid environment it’s important to make sure your skin is moisturized as the sea, sand and wind can make skin dry. 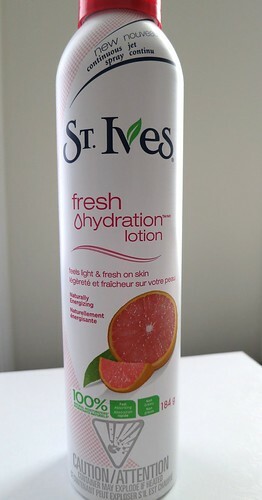 I’m REALLY liking this continuous spray lotion from St. Ives. It sprays on so quickly so you don’t have to waste time applying a thicker lotion. I also love that I can reach the my back with this spray too! Choose a lighter scent like this citrus scent so that it’s not overpowering in warmer weather. Don’t forget some colourful jewellery! It’s so nice to get away from the winter weather and actually be able to show off your accessories in a pretty summer dress so I say go bold! 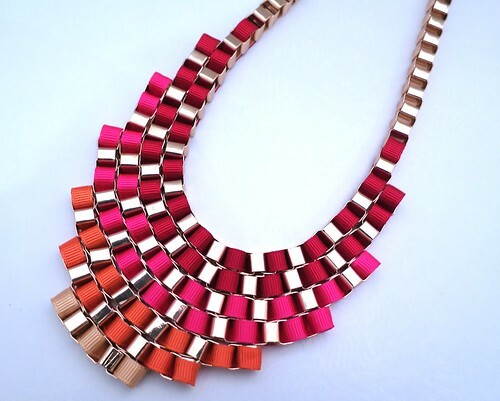 My newly acquired piece is the Mark Weave It To Me Necklace in these pretty berry, coral and oranges. Is a winter getaway in the plans for you? 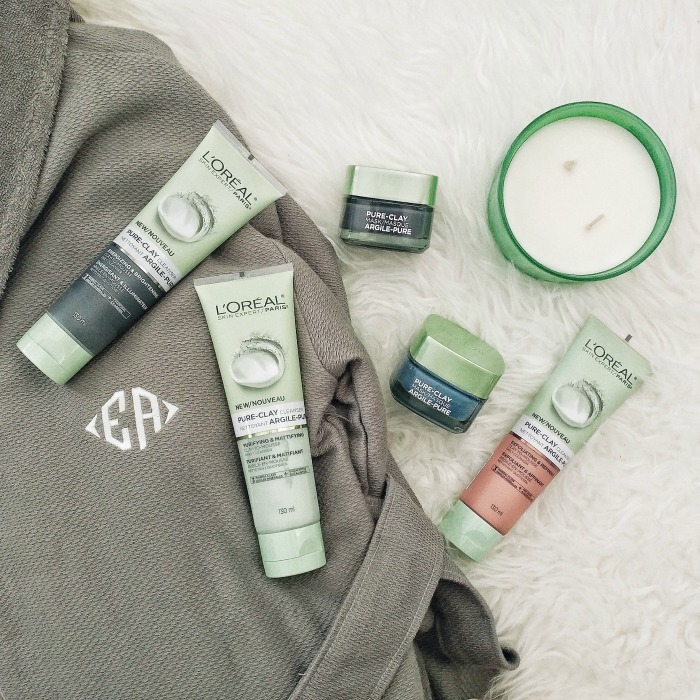 What products would you take with you if you were planning to escape the cold?